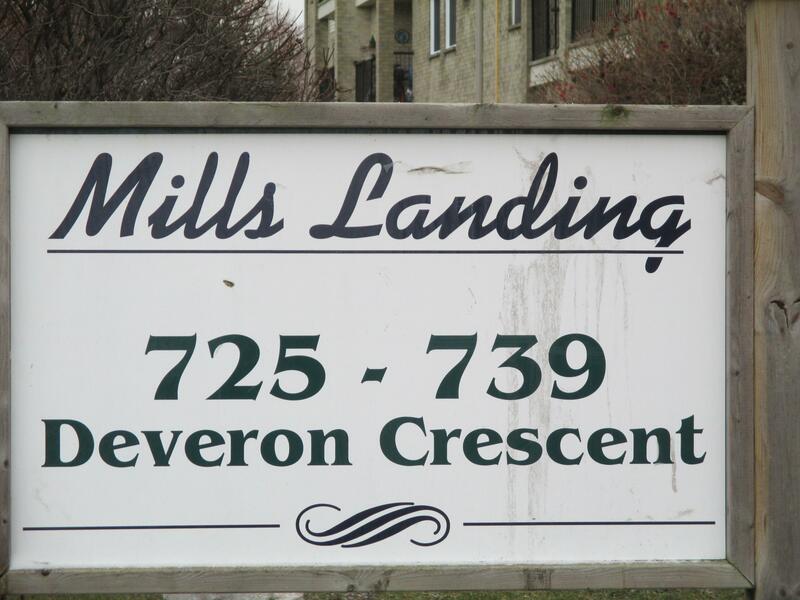 There are eight apartment condo buildings located in this enclave at three storey condos in Pond Mills neighbourhood of London Ontario, near the corner of Commissioners Road East and Deveron Cr. There are approximately 350 units, from 1, 2 and three bedroom and all have a gas fireplace. 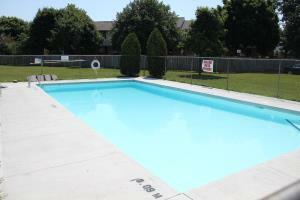 There are two pools on the complex and a short walk to grocery and drug stores. 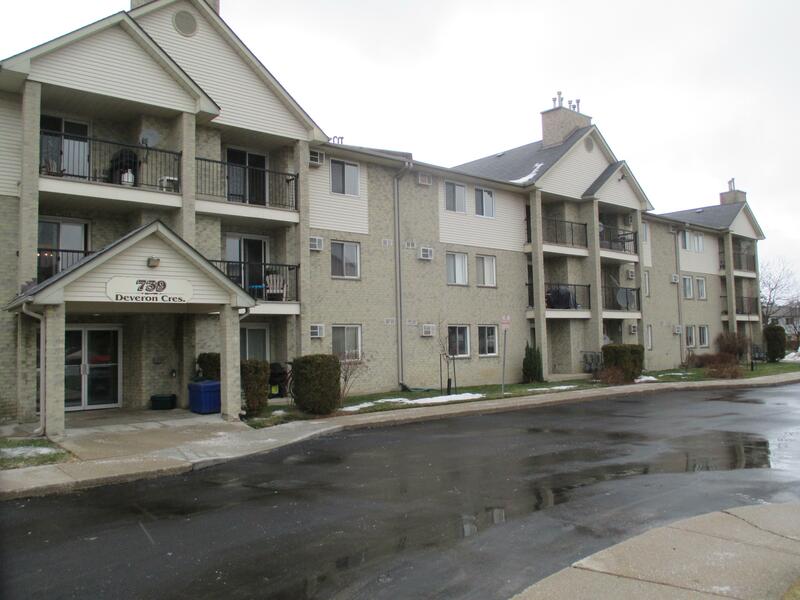 This complex of low rise apartment condos in London Ontario is on a bus route and effortless access to Veteran's Memorial Parkway and the 401. The condo management company does an excellent job of looking after the management and the ground keeping, and there is heaps of parking. four one bedroom units between $117,000 to $139,000. 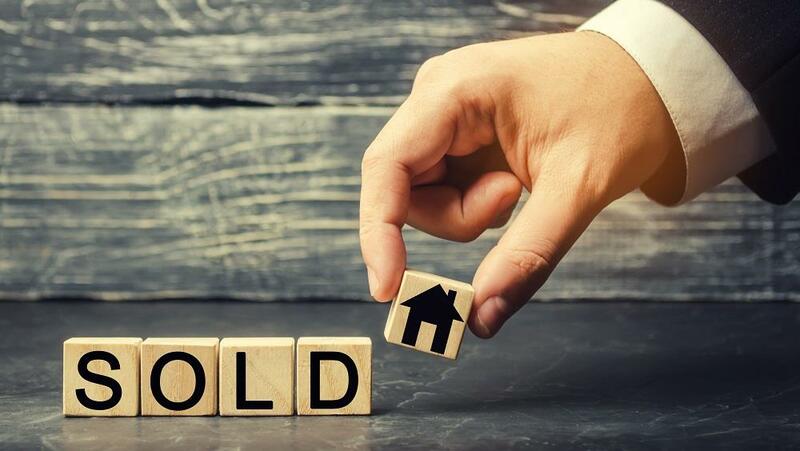 You can request unit prices, what's for sale now, amenities of the apartments that sold and the ratio between asking price and sale price, plus, how long they took to sell! 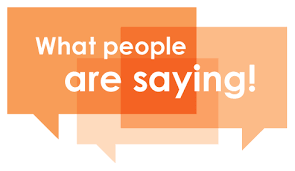 Scroll down the page and request the reports, we have hundreds of satisfied clients who did and they saved a whole lot of money and time. When you see a difference in prices from year to year or from building to building, keep in mind that out of 350 units in total, some apartments have been upgraded and dressed to the 9's while others need upgrades. An Opinion On What Your Deveron Apartment is Worth? 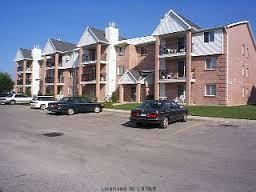 What Do You Like About This Apartment Condominium Complex?